Wheel Drilling JumboDescription of Wheel Drilling Jumbo: The wheel drilling jumbo is mainly used in mining, metallurgy and other departments of the tunnel, culvert tunneling engineering. With advanced hydraulic system, the rock drill jumbo automatically stops and anti-clamping bit device, convenient operation, safe and reliable. Feather more, this tunneling wheel jumbo is of small body, compact structure, low center of gravity, mobile and flexible. 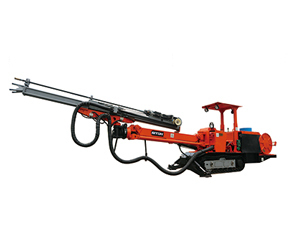 Crawler Drilling JumboDescription of Crawler Drilling Jumbo: As a professional manufacturer and supplier of crawler drilling jumbo in China, Siton is sure to offer customers superior mining products for your solutions. 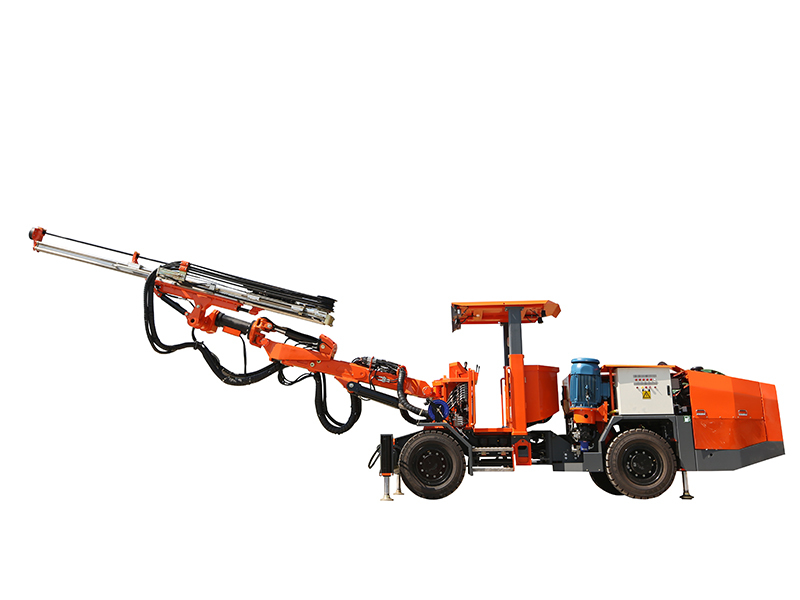 Here we introduce the crawler jombo, a kind of special mining equipment. 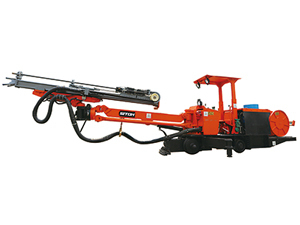 The crawler drilling jumbo is a kind of underground crawler jumbo mainly utilized in omni-directional drilling of underground and installation of anchor bolts. 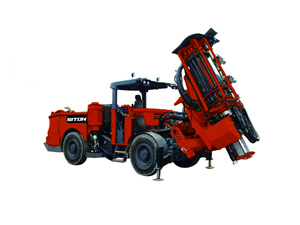 Mining Production Drilling RigsProduction drilling rig adapted for small- to medium-sized drifts. Equipped with tophammer rock drill for the hole range 32 - 89 (102) mm and a versatile positioning unit to match various methods in production drilling. Control System: The Electrical Direct System(EDS) for positioning and drilling. Advanced wireless computer control system. Anti-jamming system. Safety car protection alarm system. 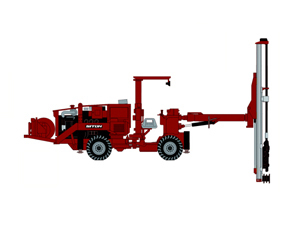 Mining Production Drilling RigsProduction drilling rig adapted for small- to medium-sized drifts. Equipped with tophammer rock drill for the hole range 32-89 (102) mm and a versatile positioning unit to match various methods in production drilling. 1. Cut and cover tunnel which is constructed in a shallow trench and then covered over. 2. Bored tunnel that is constructed in situ without removing the ground above. They are usually of circular or horseshoe cross-section. 3. Immersed tube tunnels, sunk into a body of water and sit on, or are buried just under, its bed. Here we mainly use drilling jumbo and road header as tunnel excavation equipment to excavate a tunnel cross-section around 3.8m×3.8m to 6m×6m. In the tunnel construction, these factors such as the ground conditions, the ground water conditions, the length and diameter of the tunnel drive, the depth of the tunnel, the logical supporting of the tunnel excavation, the final use and shape of the tunnel and appropriate risk management should be considered when choosing tunnel excavation equipment. By using the tunnel excavation equipment, the tunnels are dug from soft clay to hard rock. (1) Divide by traveling mode: Tyre, crawler, rail. (2) Divide by working gradient: Big slope, level surface. (3) Divide by power supply: Dual power of diesel and electrical motor, electrical motor power. (4) Special design: with hydraulic hammer three arms, or two arms; open pit ; narrow sized.